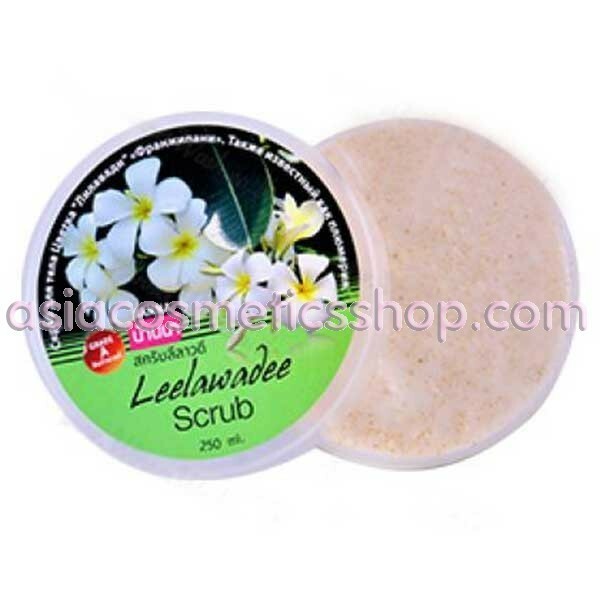 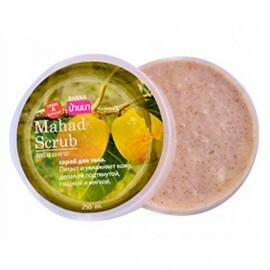 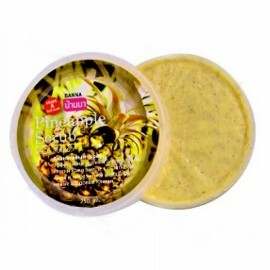 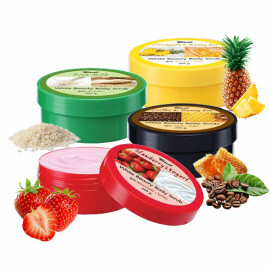 Applying scrub with an extract Leelawadee prevents the formation of cellulite in potential problem areas. 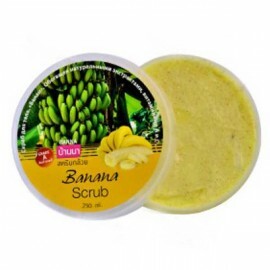 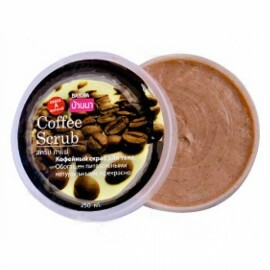 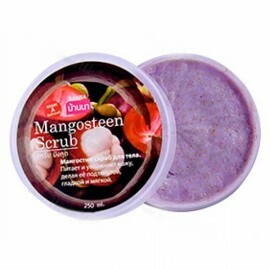 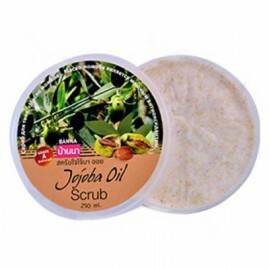 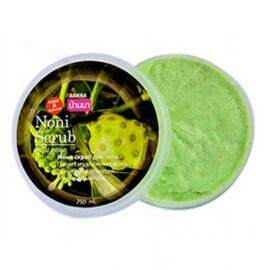 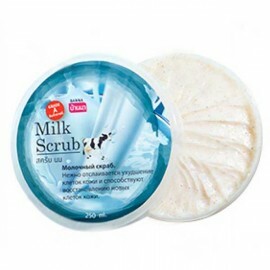 Scrub softens the skin after the first application, provide cellular nutrition, stimulates cellular activity, which will contribute to the updating process of the dermis. 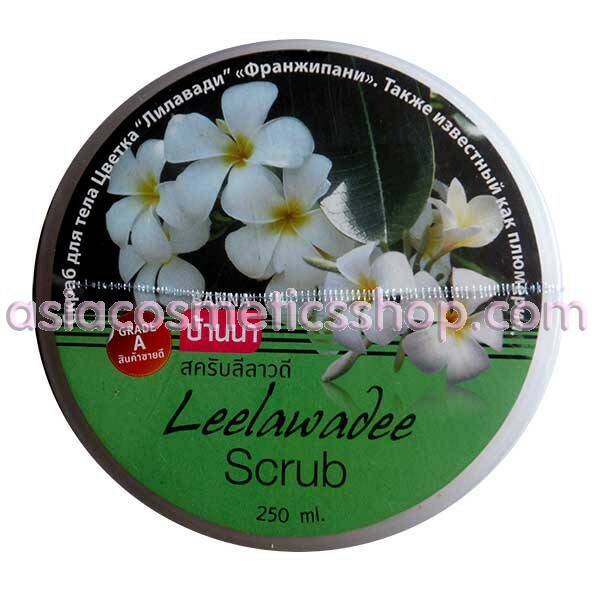 Leelawadee - Thai name of a flower Plumeria (Frangipani), which is very popular in Thailand, and is famous for its beauty and fragrance. 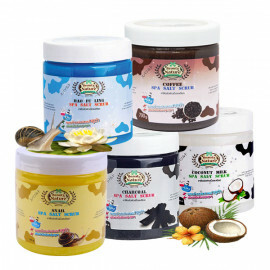 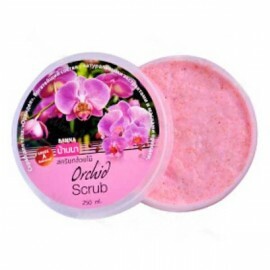 As part of the extract of the petals lilavadi no protein and carbohydrates only acid penetrate into the depths of the skin and draws out toxins and fat deposits. 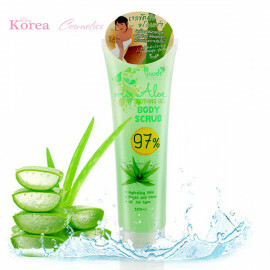 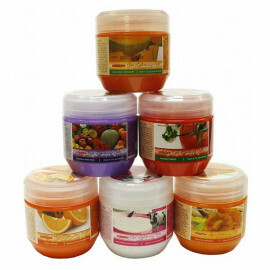 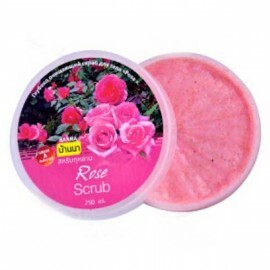 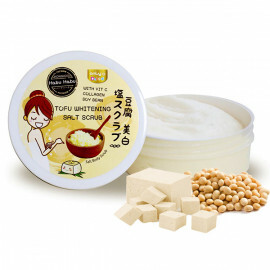 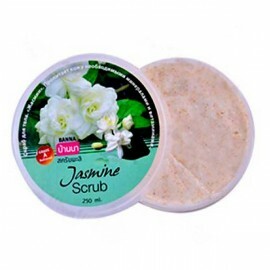 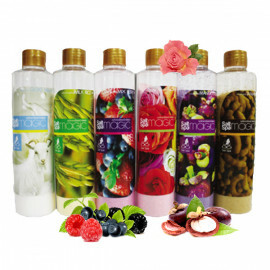 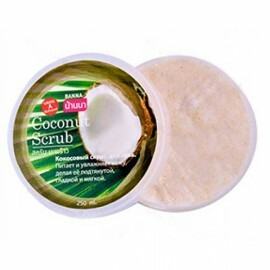 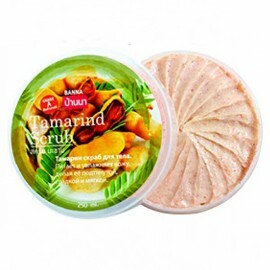 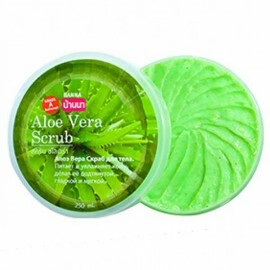 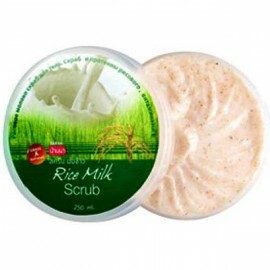 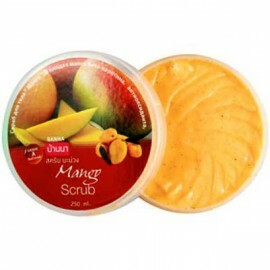 Application: Apply the scrub on the body light massage, massage for 3-5 minutes, then rinse with water.